As part of the Holiday Gallery Shop pop up and available for purchase, Cultural Cloth founders Mary Ann Wise and Jody Slocum bring to Textile Center’s Studio Gallery a selection of their artisan made home decor and personal accessories from the (primarily) women artists they represent in 23 countries around the world. Cultural Cloth, a social enterprise that empowers women artisans around the world who make handmade home decor textiles and accessories, was founded by Mary Ann Wise and Jody Slocum in 2009. 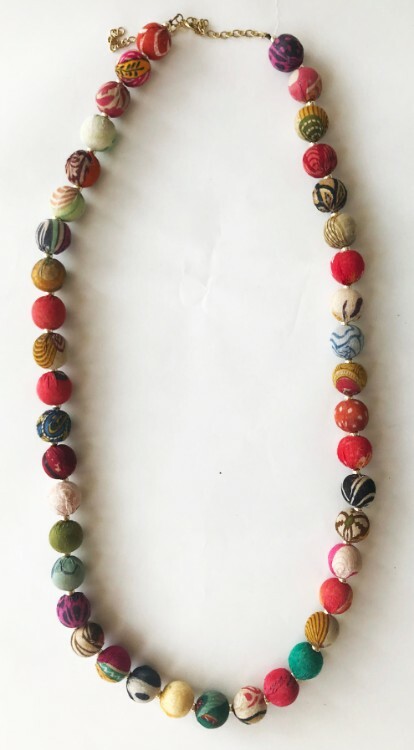 They travel the world, providing workshops, technical support, and new skills for artisans, then market and sell these works to a wider audience via an online store and shop in Maiden Rock, Wisconsin. Go to the Shop page here.